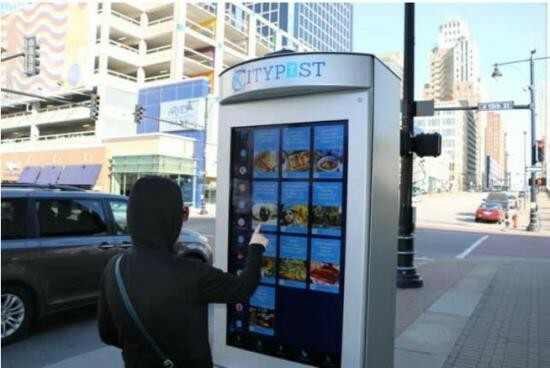 Washington, DC — At seven feet tall and featuring 55-inch screens, the 30 kiosks coming to downtown D.C. will be much more than glorified digital ad machines. Designed by New York–based Smart City Media, the kiosks will feature timely information relating to nearby restaurants, retail, events, and public transportation. This pilot program is led by private nonprofit DowntownDC Business Improvement District (BID), which is supported by the property owners within its 138-block area northeast of the White House and Constitution Avenue.